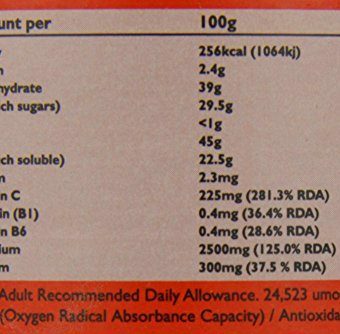 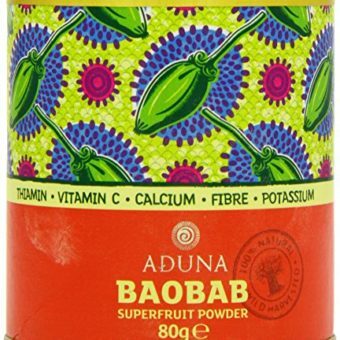 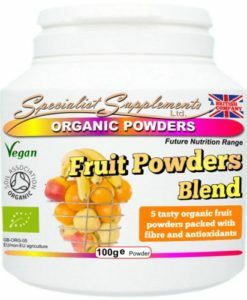 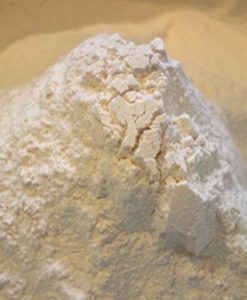 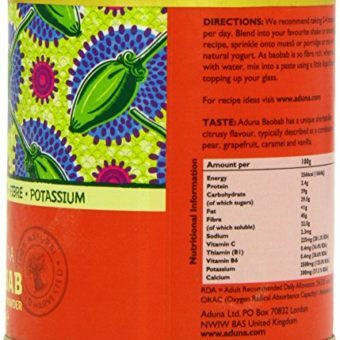 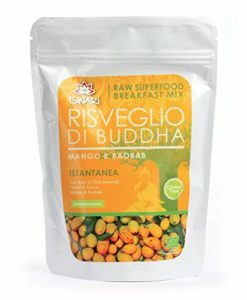 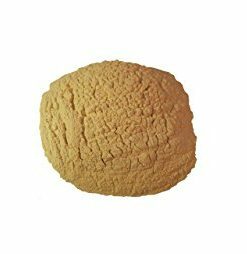 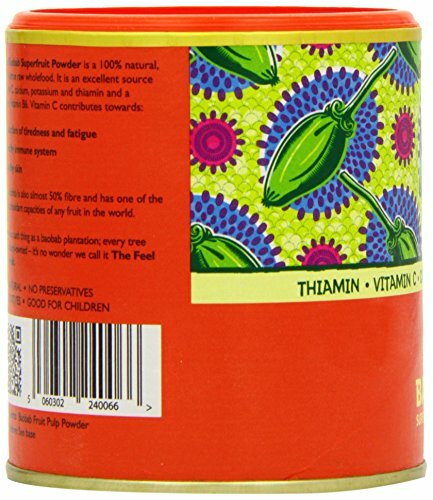 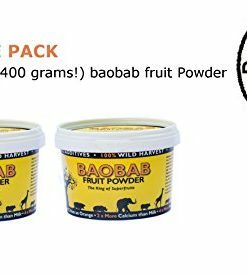 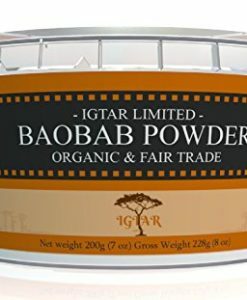 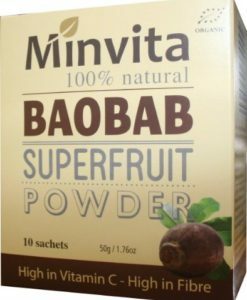 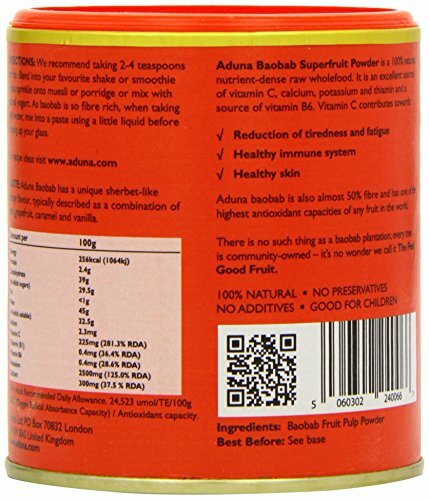 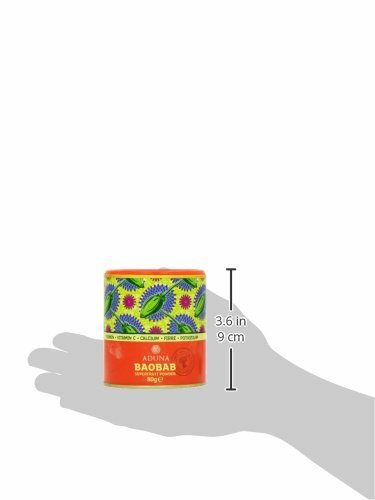 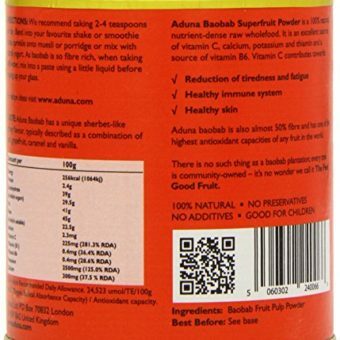 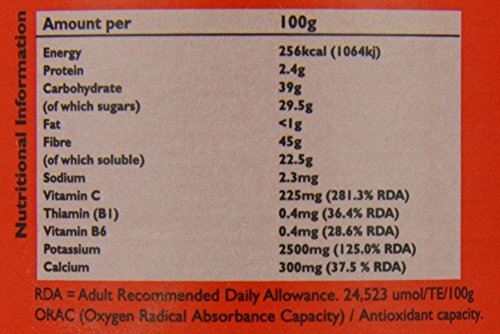 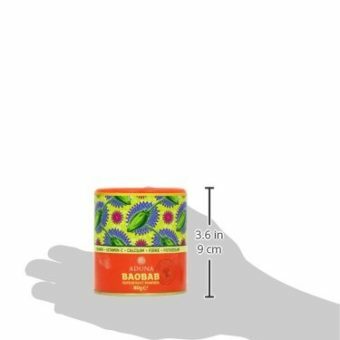 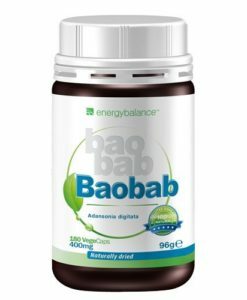 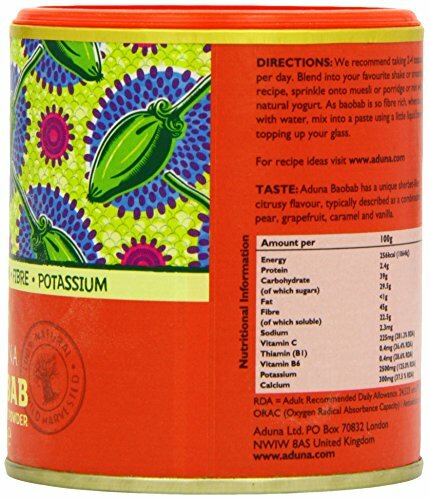 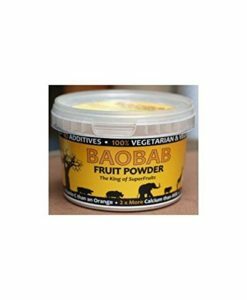 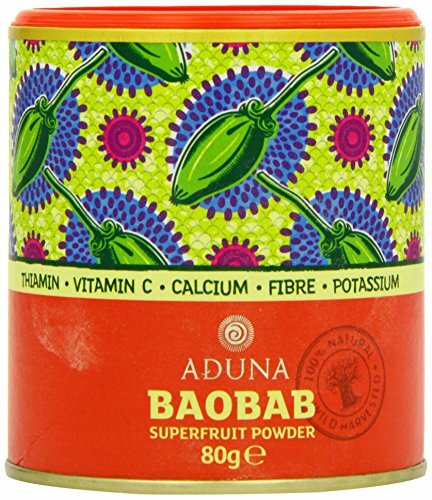 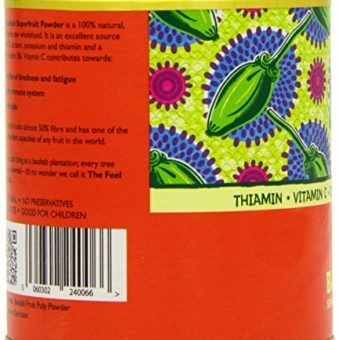 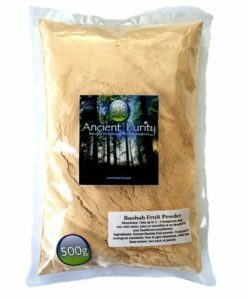 Aduna Baobab Fruit Pulp Powder is a 100 % natural, nutrient-dense raw wholefood. 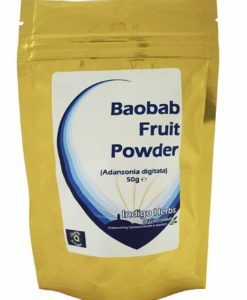 Unlike other fruit, baobab dries naturally on the branch, they simply harvest, remove the seeds and sieve. 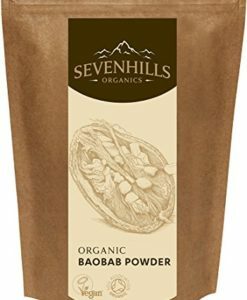 The Baobab Tree, known as ‘The Tree of Life’ or ‘Upside Down Tree’, the baobab is an icon of the African savannah, a symbol of life and positivity in a landscape where very little else can thrive.